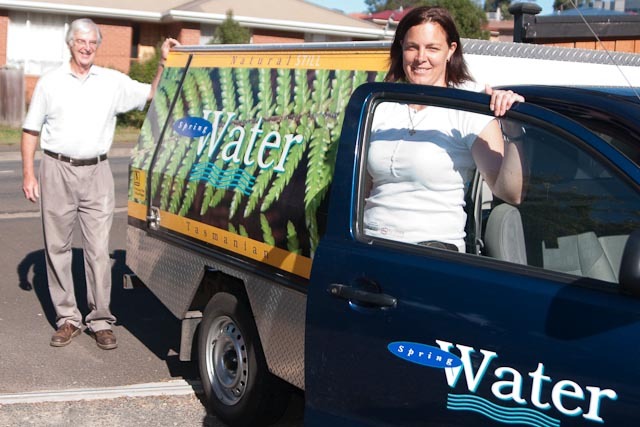 Kaoola Spring Water offers free and flexible delivery arrangements with no contracts and a variety of payment options. Although we are based at both Kaoota and Kingston we currently deliver from New Norfolk to Huonville and as far as Howrah on the Eastern Shore. 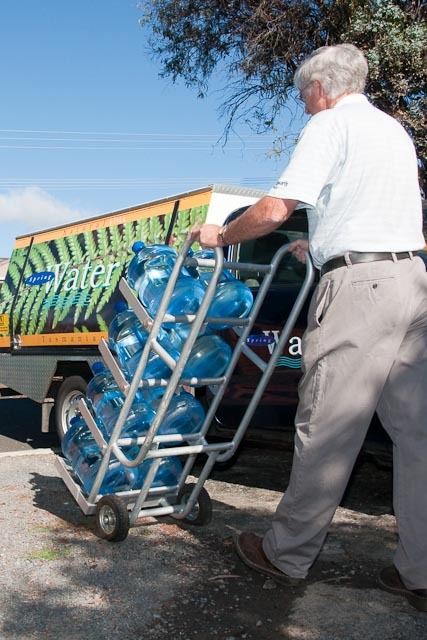 Some customers are happy to pick up their Kaoola Spring Water from one of our supply bases. We are happy to discuss delivery options.